Vitae Three Minute Thesis (3MT®) – prizes announced! Coming soon - Call for content for the Vitae Researcher Development Conference! 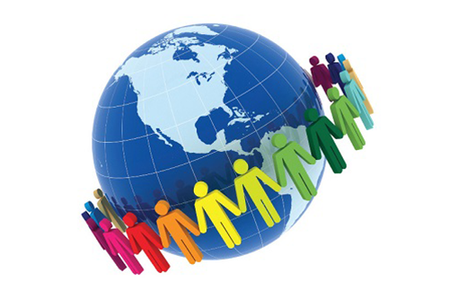 From 1 January 2015, Vitae’s new membership subscription service will take effect. Over 100 UK organisations have already joined, and we look forward to an exciting year of innovation in support of researcher development. Calls are now open for contributions to a one day interdisciplinary conference on ‘The role of the doctorate in professional careers’. Got 3 minutes to spare? Want to learn something new? Find out what happened at the Three Minute Thesis Final last week! It’s just under two weeks until CRAC, Vitae’s parent organisation celebrates its 50th anniversary with a major careers event in Cambridge. We are pleased to announce the first speakers and workshops confirmed at the Vitae Researcher Development International Conference taking place between the 9-10 September. Do you have any colleagues or employees who used to be university researchers? 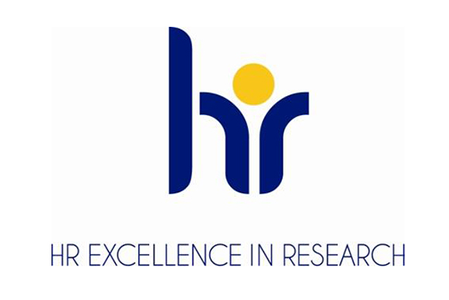 Today Vitae confirms that two more UK universities have gained the HR Excellence in Research Award from the European Commission. Ever wondered what research staff do when they move out of academia? Now in their tenth year, the Times Higher Education Awards will be looking for outstanding examples of best practice during the 2012-13 academic year. 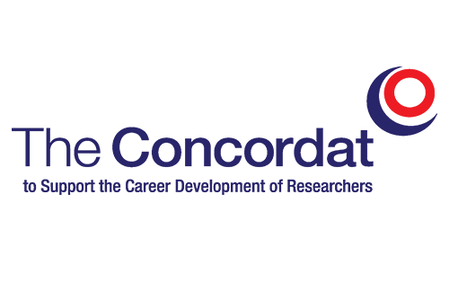 Vitae is delighted to announce that the Cancer Research UK has become the latest organisation to sign the Concordat to Support the Career Development of Researchers.